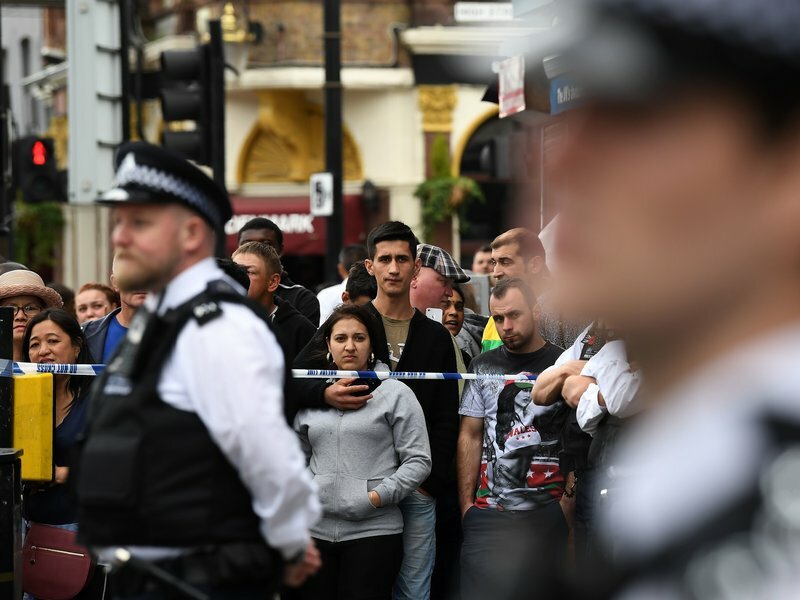 The death toll from Saturday night's terrorist attacks rose to seven on Sunday morning as police carried out multiple raids in the east London suburb of Barking and arrested 12 people. The London Ambulance Service said it had taken at least 48 people to five hospitals across London after the incidents. Attackers of the "terrorist incidents" that took place in the heart of London on Saturday night drove a van and plowed into pedestrians on London Bridge. Then, three men left the van and started attacking people at bars and restaurants in nearby Borough Market. Within eight minutes, police shot and killed the three attackers, who were wearing fake suicide vests. 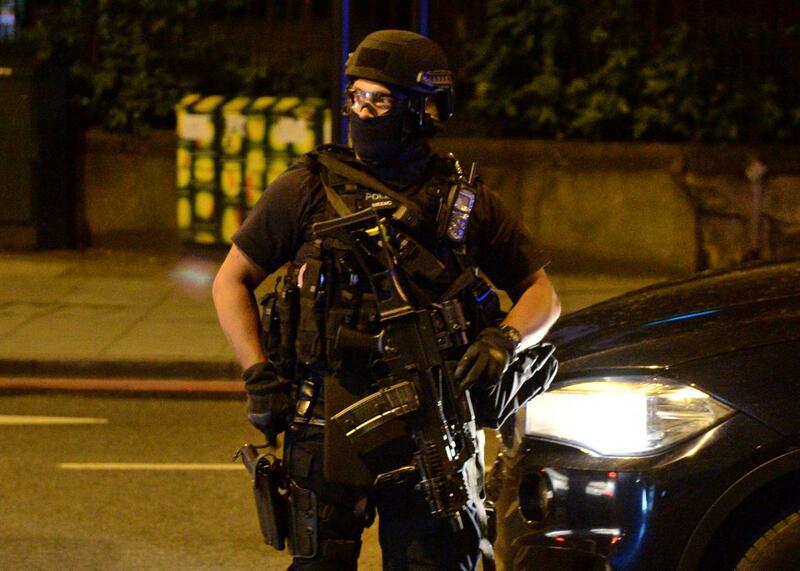 Armed police officers arrive at the scene of a terror attack on London Bridge in central London on June 3, 2017. 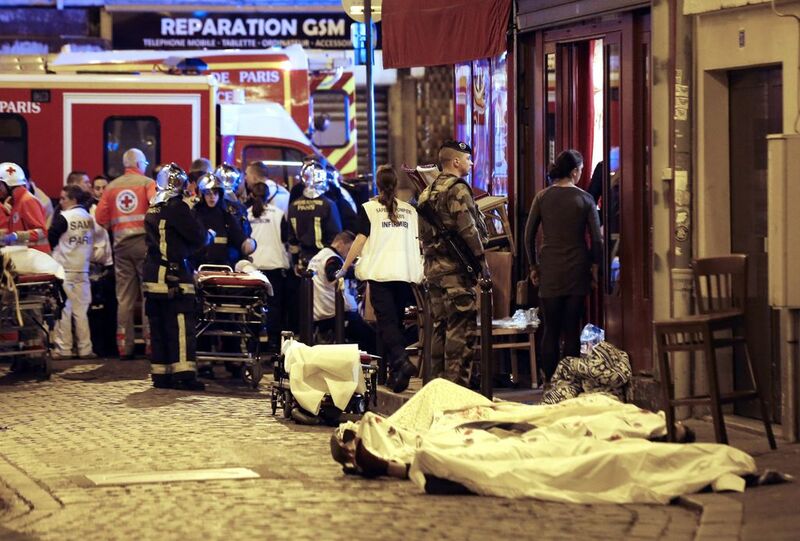 Witnesses described horrific scenes of bar patrons throwing chairs and bottles at the attackers to try to stop them. Witnesses are also reporting that people on the bridge seem to have been stabbed. 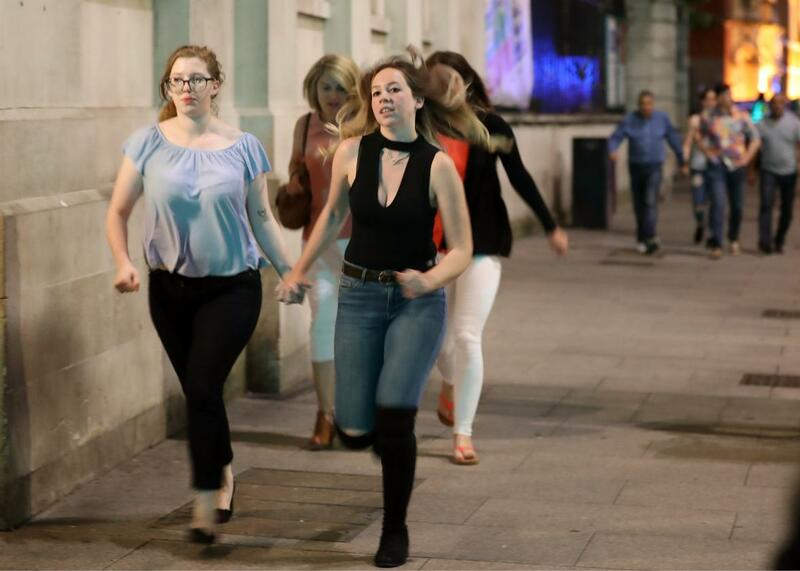 One person who was in a pub underneath London Bridge at the time of the attack said a person came inside looking for help. "She was bleeding heavily from the neck," said the witness. "It appeared that her throat had been cut. People sought to stem the bleeding and the pub was closed."